The BSG is the small-wave version of the popular Blackstar model. 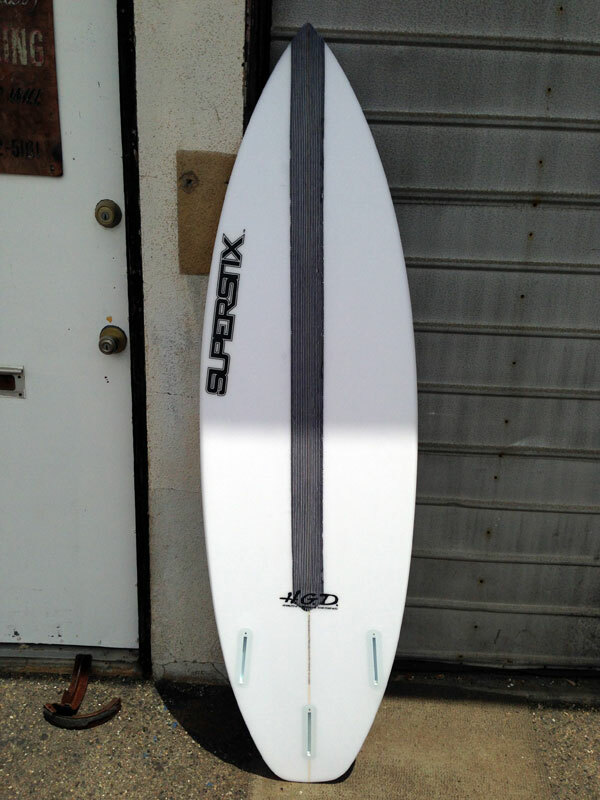 You should order this board about 2-3 inches shorter and about 1/2 – 3/4″ wider than your normal shortboard. 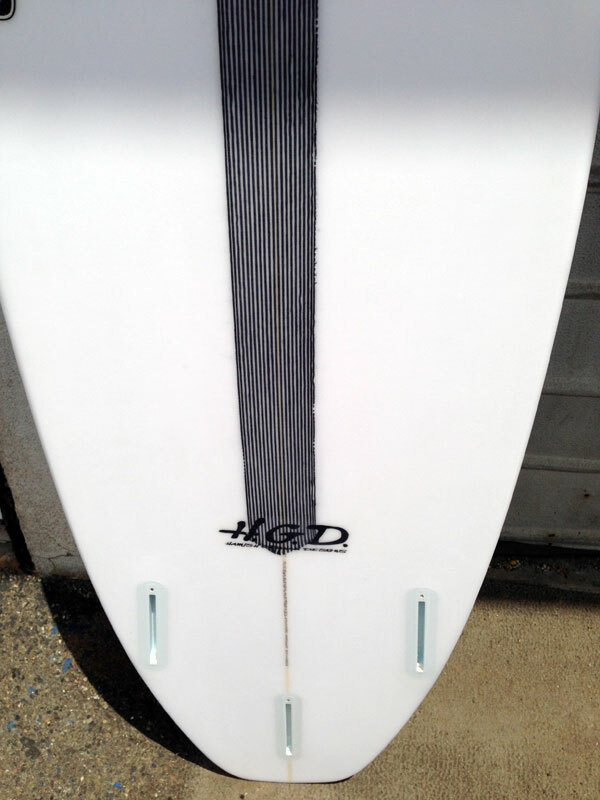 Combine the design with an EPS epoxy glassing and a carbon strip down the bottom stringer and you will be excited about surfing small waves again like you were as a grom.